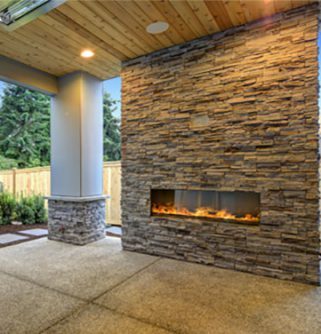 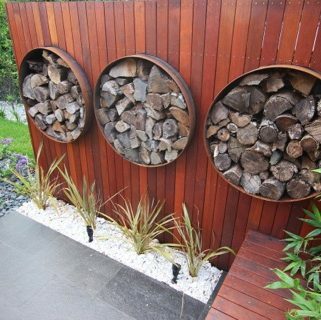 At Fulton Brickyard we supply materials to a wide range of clients, from industry professionals to weekend gardening enthusiasts. 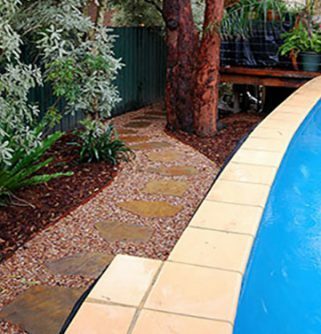 We are one of the leading names in Melbourne when it comes to bricks and paving and Wheelers Hill residents can finally have a garden that will look the part all year long, while serving as a functional and multi-use space.Pavers allow for versatility in the design and layout of your backyard. 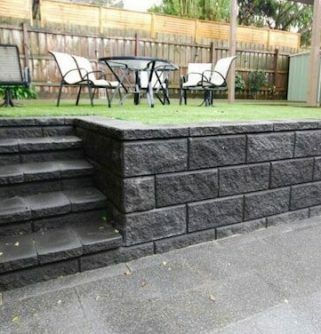 So even if all your neighbours have just installed pavers in their homes, your garden will still be able to stand out. 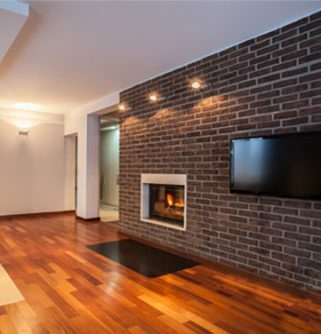 We’ll help you find the product that best suits your property. 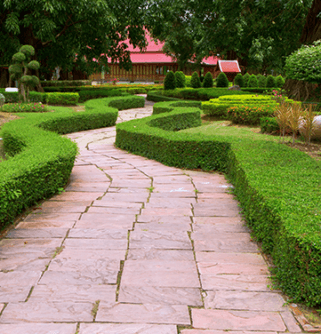 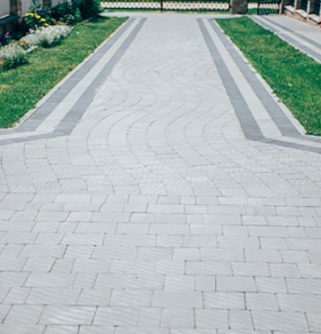 Whether you’re building a calm, relaxing sanctuary for those precious moments alone, or a busy multipurpose space for the entire family, we’ll be able to provide you with what you need.Pavers can be used as an eye-catching centre piece of your rejuvenated front garden or backyard. 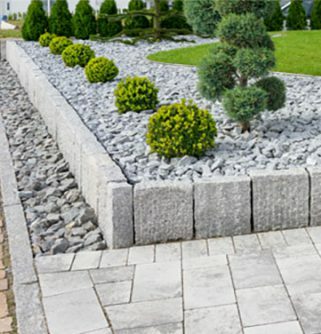 They can also be equally as effective when used in a supporting role to define garden beds or lawn areas and accentuate the colour in your garden or lawn with a simple yet classy row of our pavers.So if you’re looking for advice of your next landscape project call Fulton Brickyards, the leaders in paving in Wheelers Hill, on (03) 9887 0134 and get a quote today! 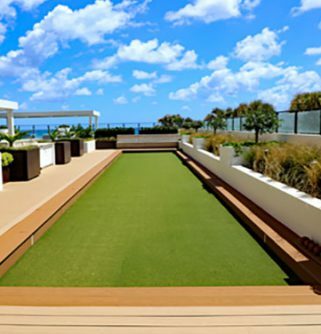 In addition to Wheelers Hill, we also provide services in Toorak, Surrey Hills, Bayswater, Mt Waverley and surrounding suburbs.